Summer is just around the corner and that means the kids will be out of school, outdoor family activities, sporting events, and fitting your work life in with all of your summer plans. 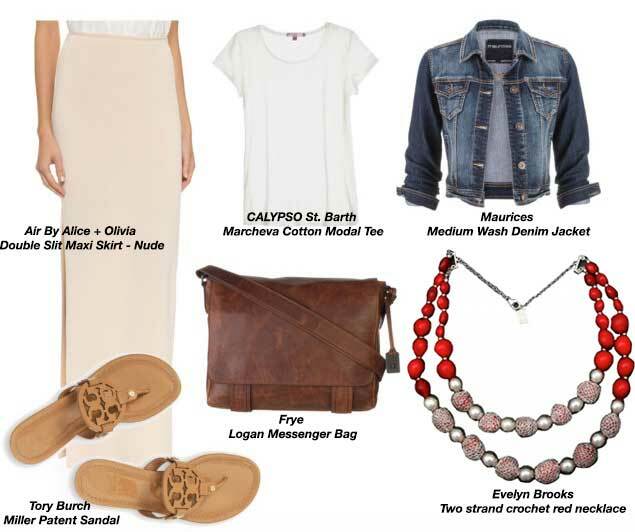 A busy life calls for a versatile yet fashionable wardrobe, so we at Evelyn Brooks Designs have gathered four summer fashion trends for you that fit into those categories. This trend for summer gives you the ability to have the comfort of casual wear while still looking professional for any work event you may have. You can dress down by pairing the skirt with a t-shirt or dress up by pairing it with a collared shirt instead. A denim jacket always looks nice and keeps you warm when some of those summer nights turn chilly. 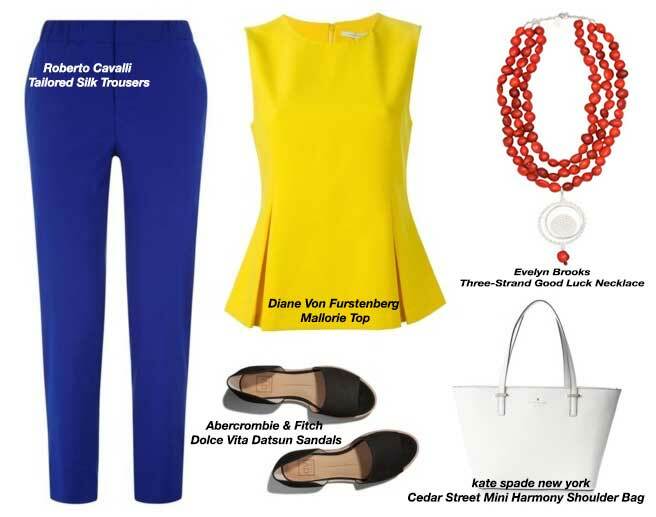 This trend gives you fun pops of color in your wardrobe while still looking sophisticated and chic. For a work wear look, pair a lighter top with a darker bottom skirt or dress pants. For a nice daytime look, you can switch out the skirt and dress pants for your favorite jeans! One of the most versatile trends this season is active wear and you can now go straight from our workout to a meeting with a client! There are so many different ways to wear your favorite active wear pieces while still looking your best. For instance, sweat pants can be dressed up by combining them with a nice pair of heels or flats and a tucked-in collared blouse or shirt with refined jewelry. Hope you have a great start to your summer!